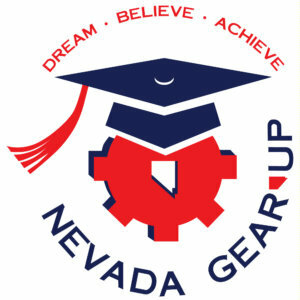 The State of Nevada has been awarded a GEAR UP Grant of approximately $21 million over a seven-year period by the United States Department of Education (USDE), Higher Education Office. The federal objective of the grant is to increase the number of low income students who are prepared to enter and succeed in post secondary education. The amount of approximately $1,000,000.00 is available in sub recipient funds for postsecondary institutions for Year 6 (fiscal year 2018). These Year 6 funds will be available for activities funded from September 1, 2017 to August 31, 2018.